Please note this extension requires Easy Digital Downloads, and will de-activate itself if not present. 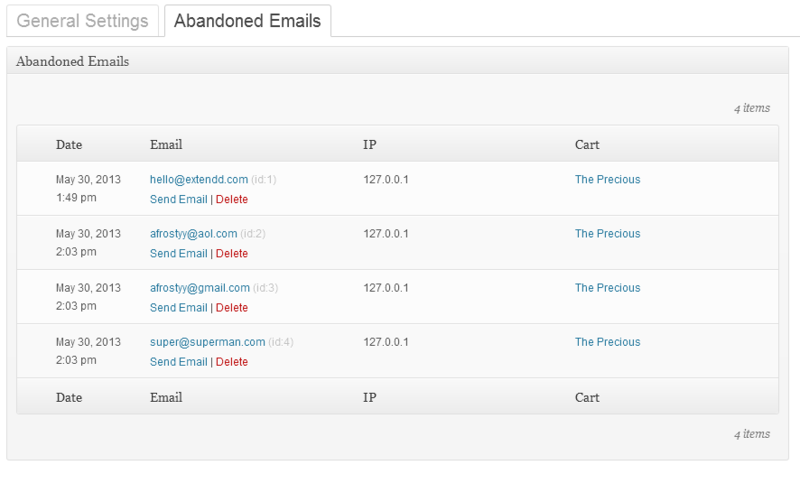 EDD Abandoned Cart is no longer maintained and is free to download, there will be no support for this product. If you are like me, you check you WordPress stats, Google Analytics or what ever statistical application you might use. If you’re selling digital products I am sure you trying to find the balance between site visitors and sales. Easy Digital Downloads Abandoned Cart extension might be a small bridge between the two. Abandoned Cart only requires one thing to be effective. 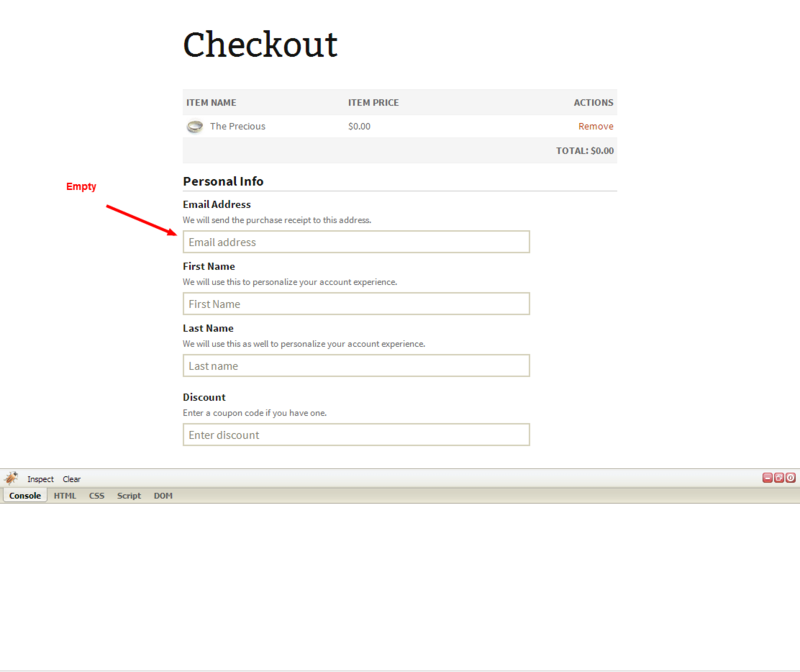 The visitor needs to enter there email address on the checkout page. 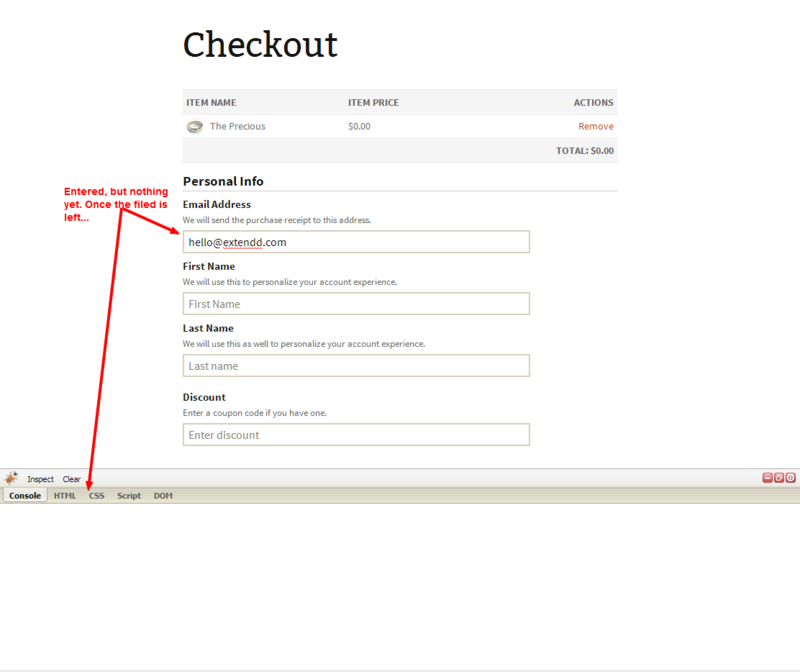 They don’t have to follow through with the checkout process /though that what we’re all hoping for. 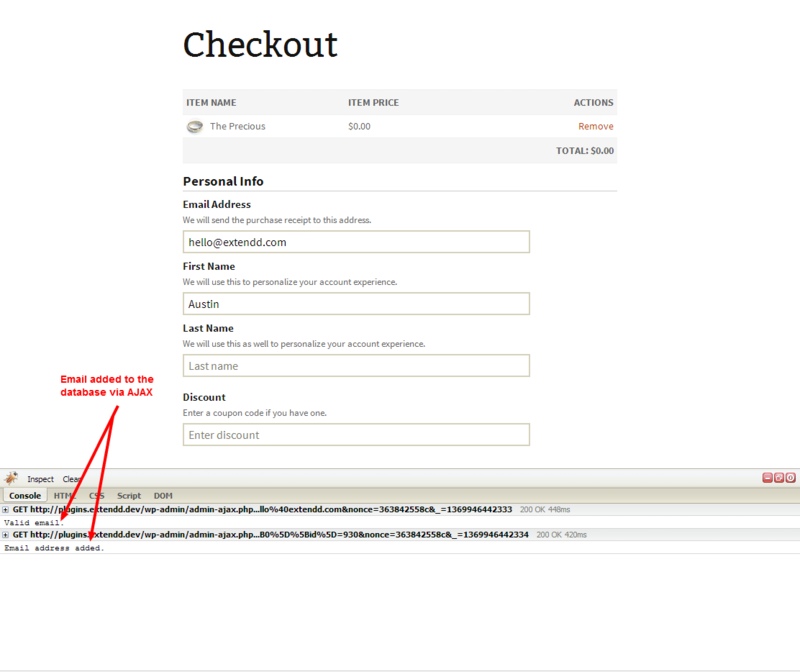 When a visitor has items in the cart, and visits the checkout page, Abandoned Cart goes to work in the background. 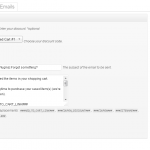 Whey the user enters their email address the plugin saves that email address to the database to be used later. 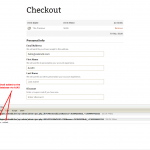 If the checkout process is completed then that email address is removed from the Abandoned Cart database. Be sure that Easy Digital Downloads is activated and you’re running version greater than 1.5 bug less than 1.9 until an update is released. 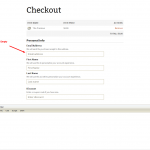 Coupon discount: information about your discount. Coupon code: pulls in all discount coupon if any from EDD. Email subject: the email subject line. Email body: the email subject body. That’s it! 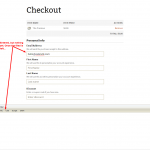 Sit back and collect abandoned cart information and make the re-capture sales! You’ll thank me later. 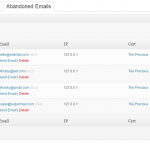 Emails are collected automatically but until an auto-cron is built in a future release you have to manually email each user. 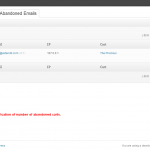 Which is still as simple as hovering over the user and clicking email user, WordPress will handle the email if your host allows PHP mail or wp_mail.